Is anywhere safe from a writer’s clutches? Although I spent the first 21 years of my life in the Midlands, I now live in the North of England. I’ve never lived in London or the south but daughter works in the City and lives in the south-east. Everywhere she’s lived, I’ve used as a setting in my books – Greenwich in particular. 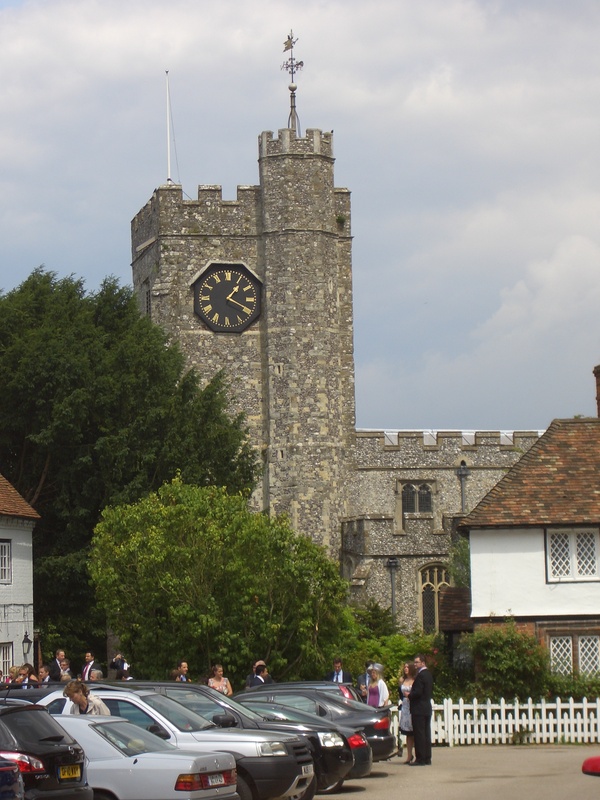 She married in Chilham – church above – that I used for a funeral in ‘Every Move He Makes’. Chilham’s been used as the location for a number of films and TV series. We looked at Penshurst Place for a reception but it was too small – but I used it in my book ‘Jumping in Puddles’ – the manor hall which held the faerie treasure. Not to say I don’t use places in the north, I do. But if I need my characters to go south, I have to rely on the places that I’ve already seen. 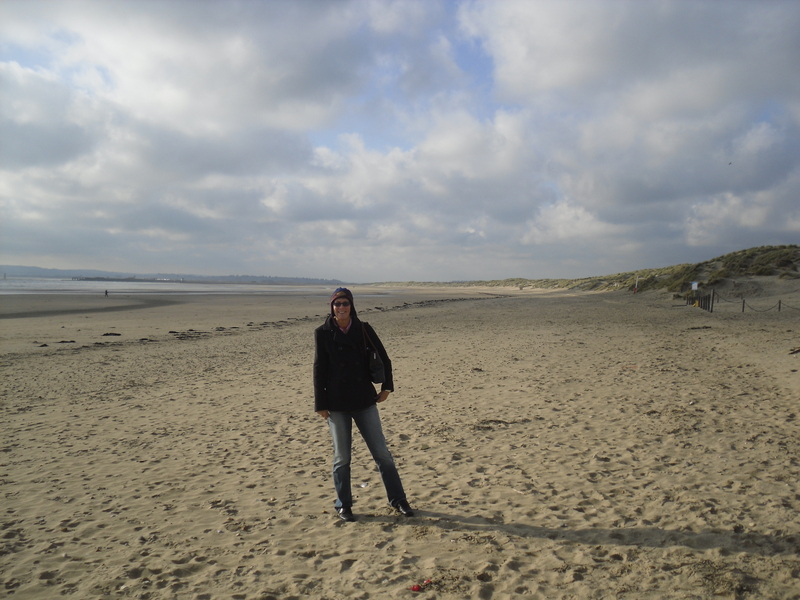 Camber Sands – I used in ‘Cowboys Down’. I’ve realised I’m much happier with a real location to play with. I’ve only written a few stories where the action is in another world – sci fi or fantasy. I guess there really is no place like home – or someone else’s home!